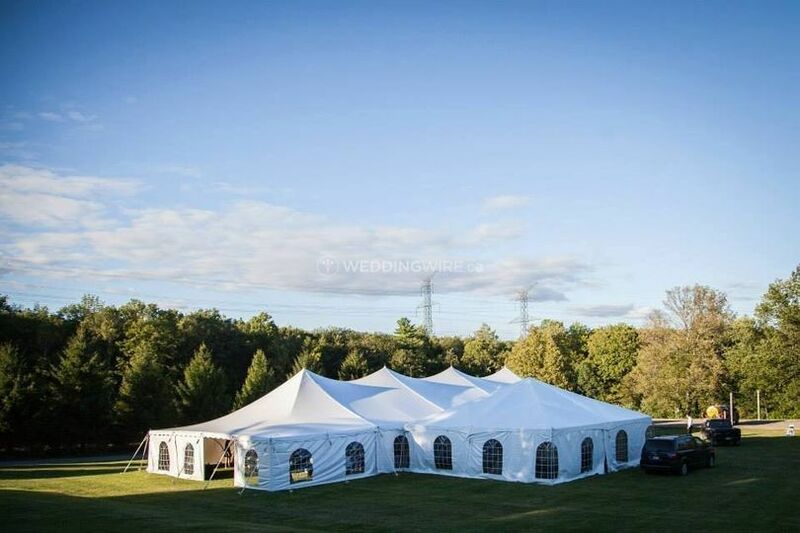 Encore Tents ARE YOU A VENDOR? 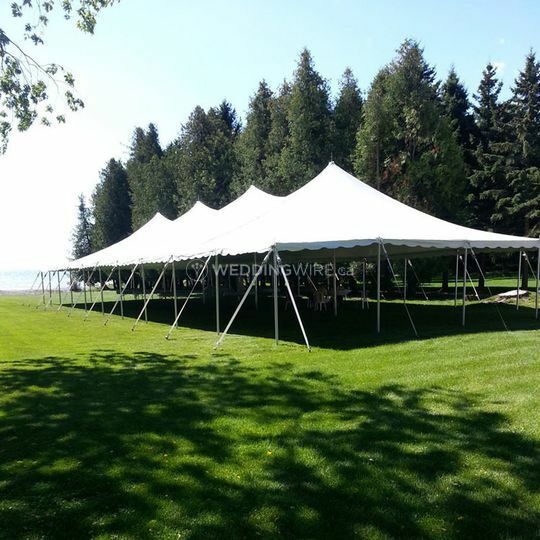 Encore Tents is a full service tent and event rental company located in Colborne, Ontario. 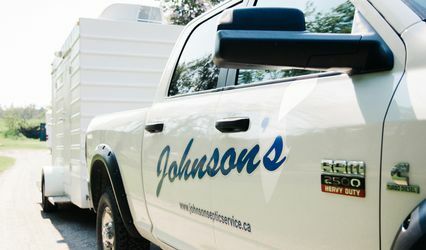 They work carefully with their clients to ensure that their special day is beautiful and stress-free. 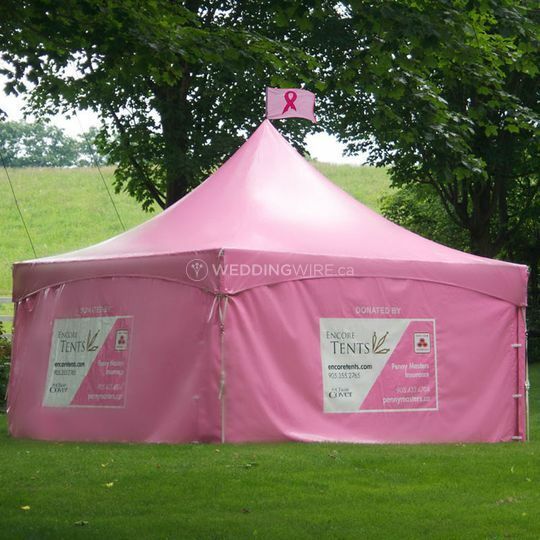 Encore Tents provides personalized service to guarantee that the needs of each client are met. 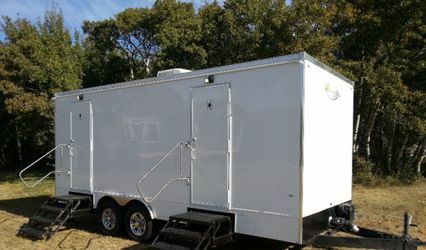 The company will deliver, set up and clean up the tents, allowing you to simply enjoy it! 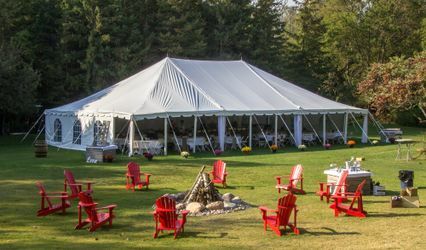 Encore Tents specialize in renting grand, luxury tents for weddings. 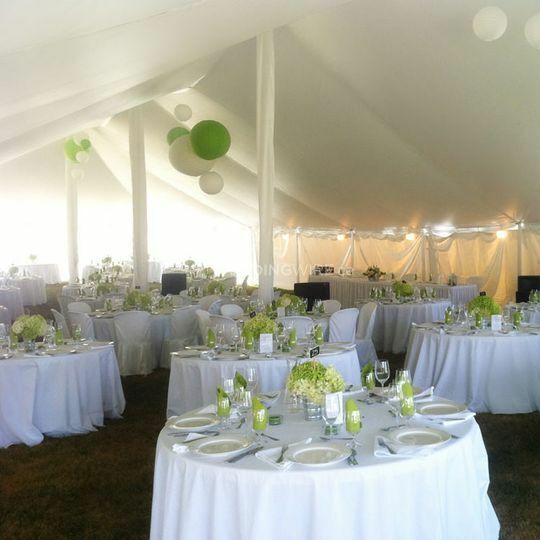 With a range of sizes, accommodating parties from 8 to 325 seated guests, there will be something for everyone. 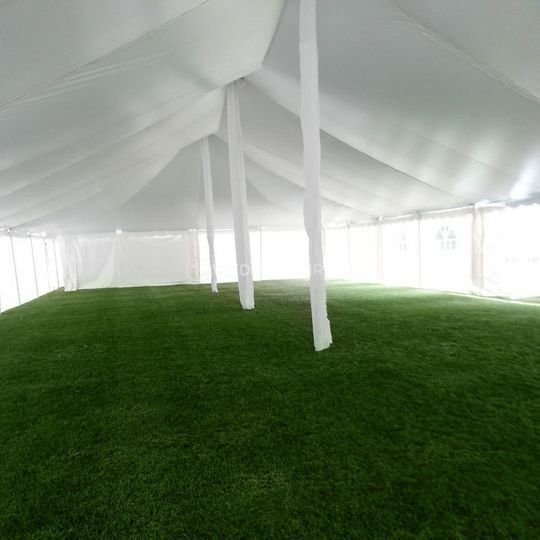 Tent heating and lighting are also available.